A New England bred wood-sculptor is having her work featured in the main gallery of the Fine Arts Center now through the end of the month. Her gallery “The Space Between” features various pieces from her different collections. Lin Lisberger has been a wood sculptor for over 40 years. Between selected solo and two person exhibitions, and selected group exhibitions, Lisberger’s work has been featured in dozens of galleries since 1983. She was born in Connecticut, grew up in Ithaca, New York, and now resides in Maine as a mother, wife, teacher and sculptor. The first pieces in the gallery are from her collection “Sandwiched.” Her “sandwiches” are comprised of realistic looking bread or taco shells with various designs of wood and metal inside, symbolizing the difficulty or insanity of people’s lives at times. The sculptures feature a small staircase up to the “bridge” which is constructed with various obstacles, such as knots, hoops, and tangled wood that block the way. These obstacles represent the milestones and difficulties people have to overcome during their lives. 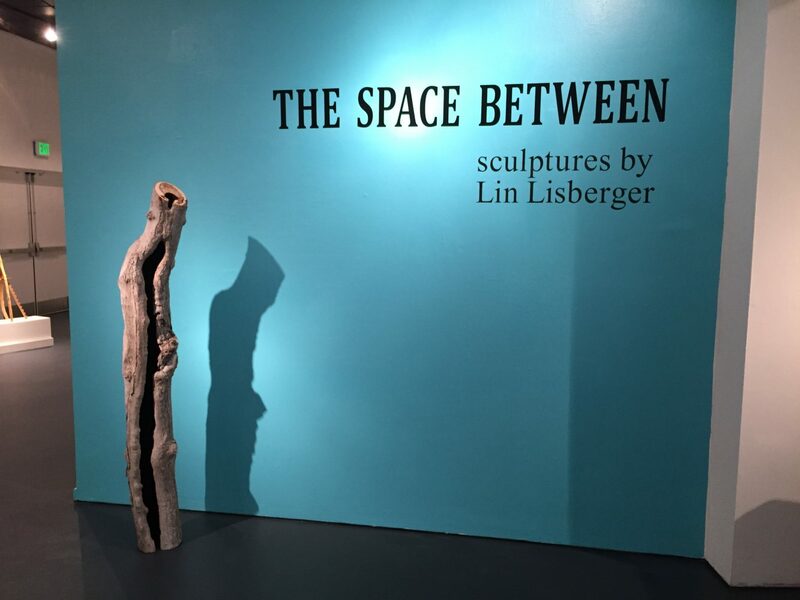 Lisberger’s work will be on display Monday through Friday from noon to 4 p.m. until March 31 for students to go and see the sculptures that represent “the space between” moments in our lives. More information and images of Lisberger’s work can be found on her website, linlisberger.com and times and dates for the http://events.uri.edu/event/the_space_between_5133.